Ride the Dinosaur Train This August! 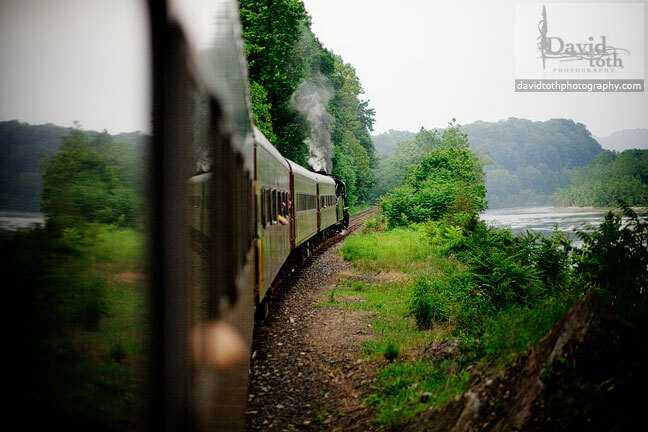 Ride the Dinosaur Train from the beloved PBS show with the Delaware River Train Excursions in Philipsburg NJ, on August 17, 18, 24 or 25. Read the Dinosaur Train ride review here! If your kids love the Dinosaur Train TV show, they’re in for a treat! They can ride the Dinosaur Train themselves this month, on August 17, 18, 24 or 25 at the Delaware River Train Excursions. The trains are departing all day long from 99 Elizabeth St, Philipsburg NJ. 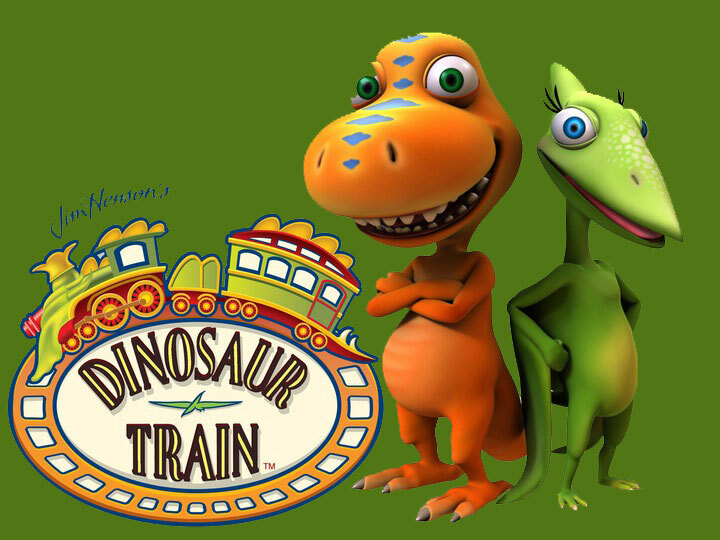 So pick a date and Roar… take a ride back to the Jurassic Period on the Dinosaur Train! Patterned after the hit PBS Television cartoon series, families take an adventurous ride to the Nature Trackers Activity Area where they explore, play and learn about life science, natural history and dinosaurs. Guests will meet their favorite T-rex, Buddy, find real fossils and dig for dinosaur bones! There is also music, giant dinosaurs and merchandise! So grab your family and friends and join a fascinating time that only dinosaurs and trains can bring together. After participating in the challenges at the activity/exploration area, membership cards will be distributed to children on the train journey back to the depot. Each passenger will also be provided a souvenir Dinosaur Train ticket. Follow the dinosaur footprints on the ground and figure out which prints belong to which inflatable dinosaur. Kids will see some of their favorite characters from the show! Take the mine tour and learn about the unique history of the Ol’ Susquehanna Mine. After witnessing the exploding mine shaft and history tour the guests, learn how to pan for fossils! Each guest receives a bag of fossil bearing ore.
It’s recommended to buy tickets early, since the trains sell out quickly.